500-200 BC. The parchment, a thin material made from calfskin, sheepskin, or evengoat skin. 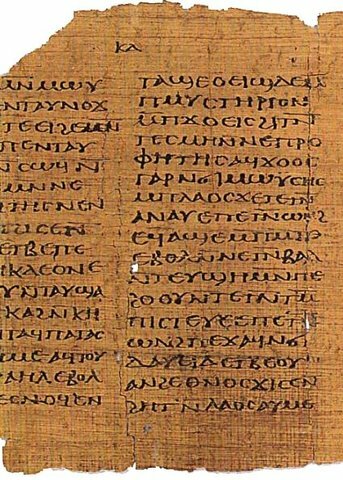 It was forst developed as a substitute for papyrus. It derives it name from the city of Pergamon ( the same greek city Pergamum) and it was perfected here. 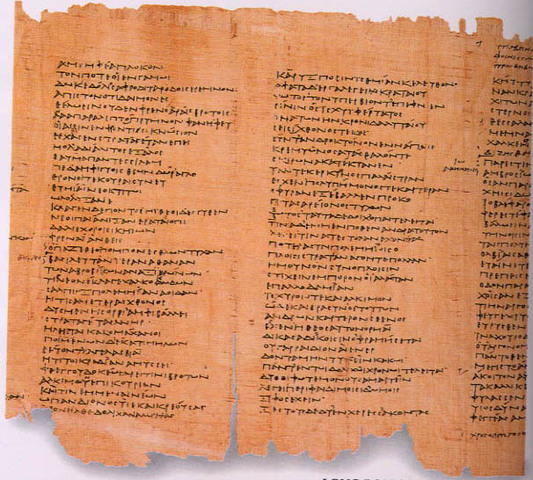 After a great library was set up in Pergamon (that rivalled the Lirary of Alexandria) prices began riseing for papyru leading to the adoption of parchment as the main writting material. parchment is diped in an alkali solution which removed the hairs. 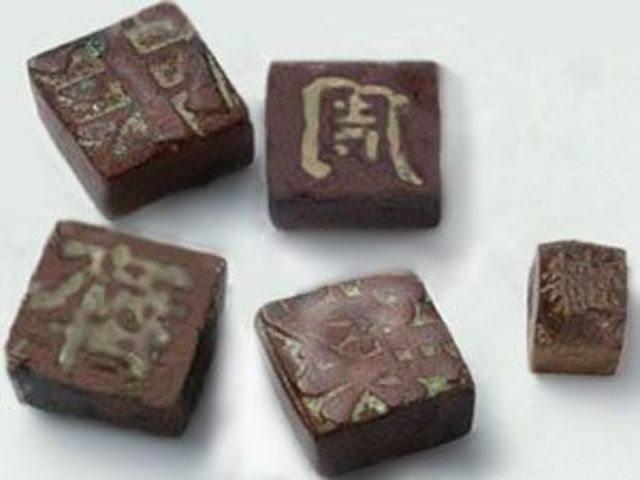 Around 600 BC a general consensus of typical cultuers slowly emerged to form a more developed writting system. This was the left to right system. Moveable type is the sytem of printing and typography that uses moveable components to produce the elements of a document ( usually letters or punctuation.) 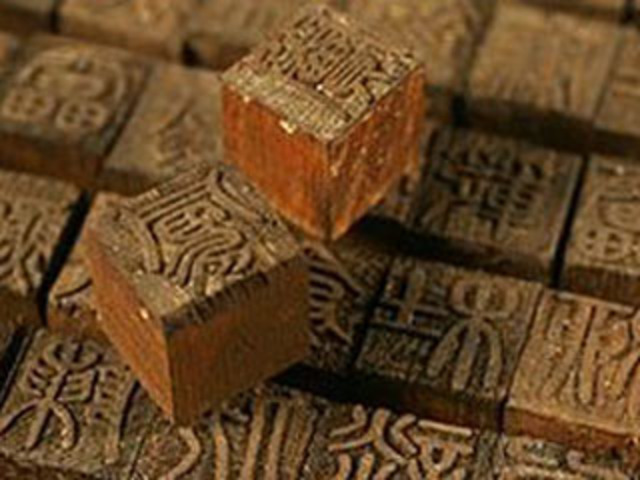 Chinese men called Bi Sheng came up with it, but this wooden method was not without it's problems however, the most serious of these being the ink soaking into the wood and making an uneven surface. As a result the wooden tablets were replaced with ceramic tablets. 1041-1230 AD. 1439 AD - 1450 AD.